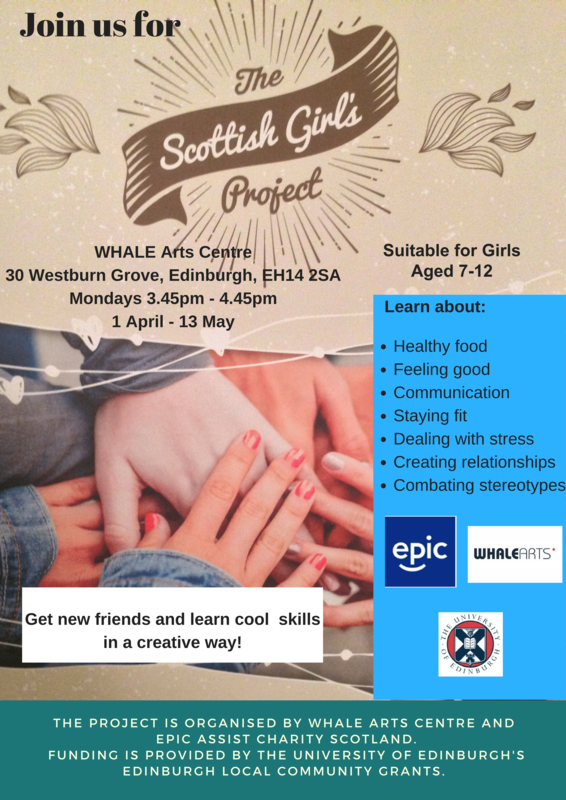 Multi-arts project for primary aged young people with Additional Support Needs/Disabilities and their families. 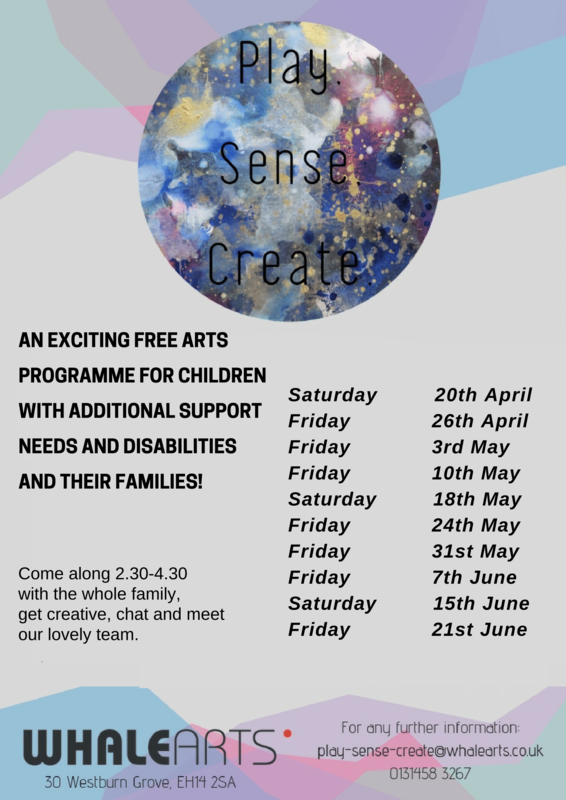 Come along to our Friday & Saturday sessions to try out some arts and crafts, music and more. Tell us what you’d like to do! Please get in touch to find out more. A weekly visual arts and crafts group for adults with complex or additional support needs. 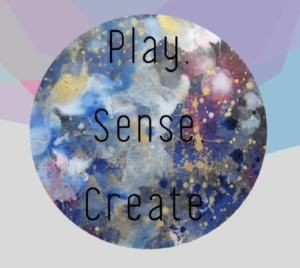 The group explores creativity and expression with varied art materials, and is run by a professional artist and support worker. *Spaces are limited. Please call or email to register for this group. 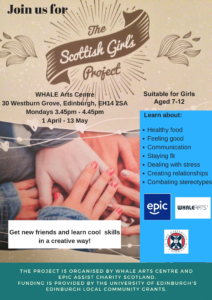 This exciting new girls group will focus on topics such as healthy eating, positive well-being and combating stereotypes. In partnership with EPIC Assist Charity Scotland. This sociable sewing and crafting class focuses on learning new skills and projects which help the local community. Come and share a cuppa! Read, write and share poetry and prose as part of a friendly and sociable group. Are you under 25 with a little one age 0-2 or expecting a baby soon? Come along to our favourite good vibes group to meet other young parents, babies and bumps, and try some artist-led creative activities with Starcatchers. Free lunch provided. Take part in a new story-sharing workshop led by author Eleanor Thom. 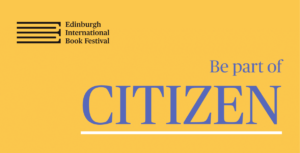 CITIZEN, by the Edinburgh International Book Festival, is a programme exploring what neighbourhood, community and home mean today, by asking the people who know best – you! Tell and write your own short stories and help make a story map of your area! 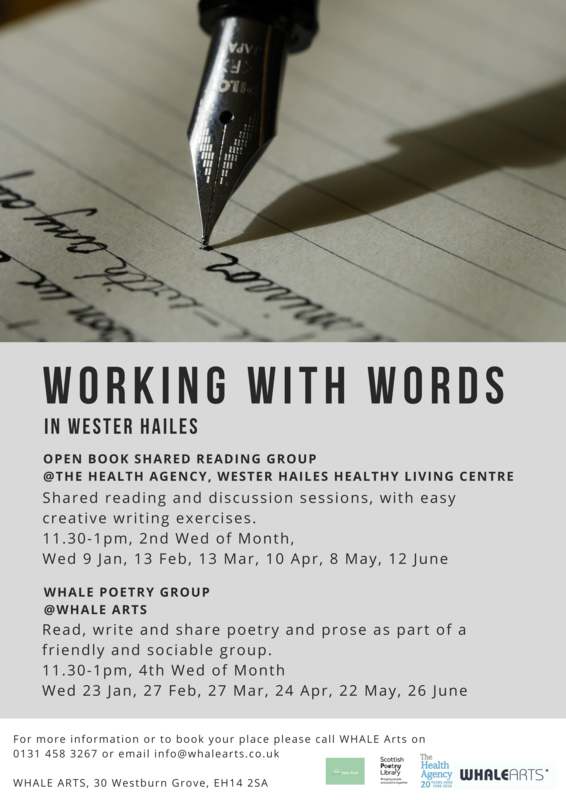 Pop in to talk and share, make, write and record at these free, relaxed workshops. We want you to tell your story in your own way. These workshops are free of charge and everyone is welcome – children must be accompanied by an adult. Refreshments will be provided. 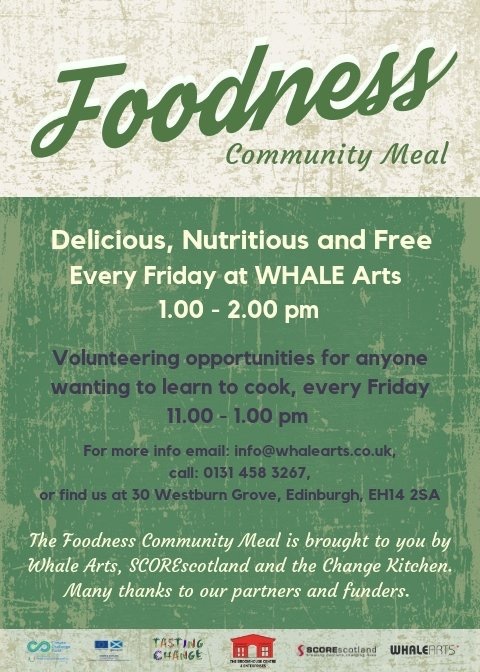 Another session taking place on Wednesday 17 April at Wester Hailes Healthy Living Centre. experience of art necessary! The sessions are by referral only. 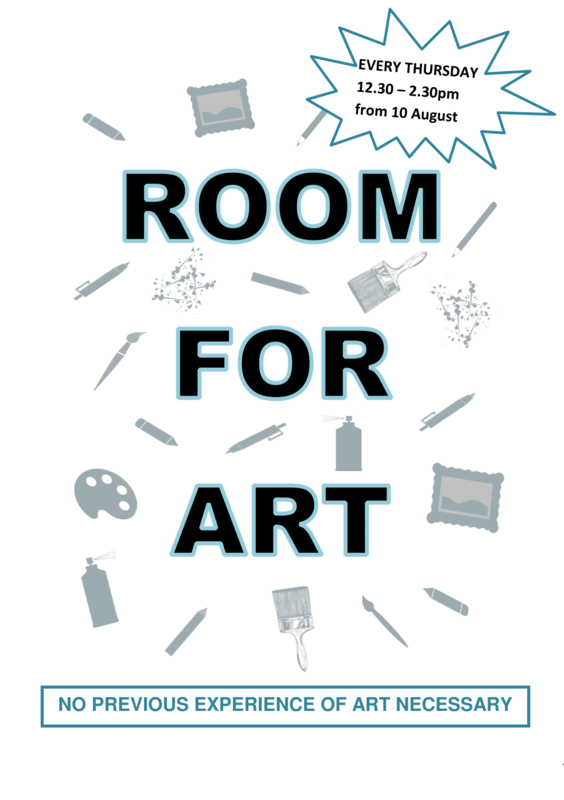 For more information please contact Iona McCann on 0131 555 7638 or outreachmanager@artinhealthcare.org.uk. Come and find the Street Arts team out on the streets. 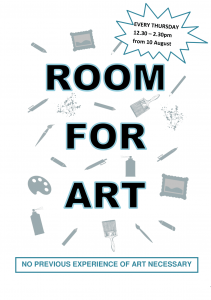 Art, music, drama, dance, photography and more. Like our Street Arts WHALE Facebook page to find out more. Find us at: Playparks at Westburn 4.45-5.15pm, Calders 5.20-5.50pm, Dumbeg 5.55-6.25pm, Quarry Bank 6.30-7pm.